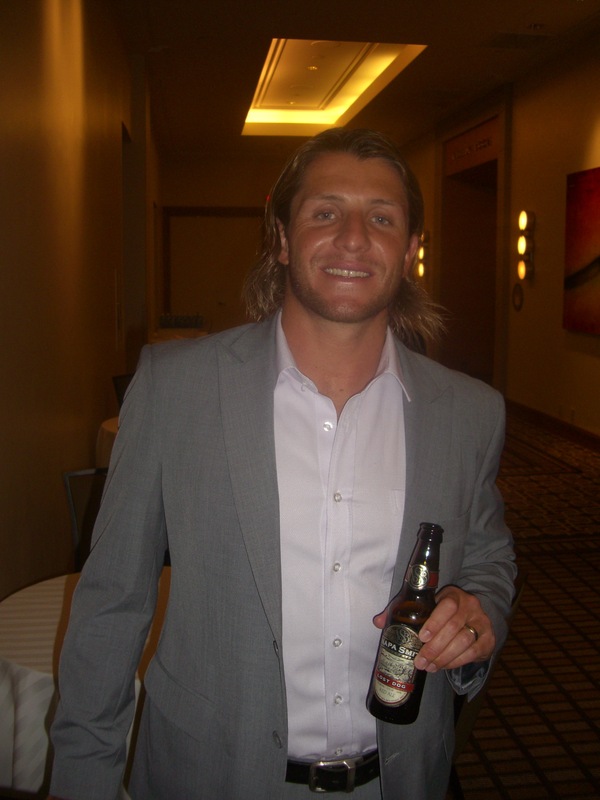 Huntington Beach, Calif. – December 7, 2011– Napa Smith Brewery, producers of hand-crafted beer from the Napa Valley, have been named the Official Beer of USA Water Polo. 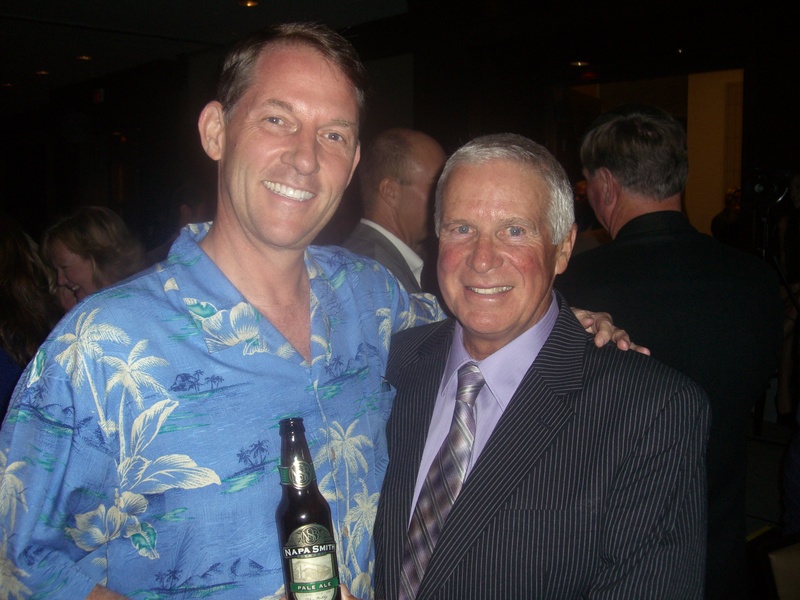 As part of the agreement Napa Smith Beer will be featured at a variety of events including the 2011 & 2012 USA Water Polo Golf Tournaments, the 2012 Hall of Fame Dinner, and the 2012 Masters Nationals Championship. They will also serve as the title sponsor of the annual Masters Nationals Social and provide additional beer to supplement VIP areas for various events throughout the term, such as FINA level National Team competitions and private fundraising events. The agreement also allows for USA Water Polo to host potential events at Napa Smith’s Brewpub while also promoting the company through Golf Tournament tee-signs, a dedicated email campaign, and more. Napa Smith Brewery is located at the southern gateway to Napa Valley, just south of the town of Napa. Napa Valley is internationally known as a destination for those individuals who seek the best that life has to offer. 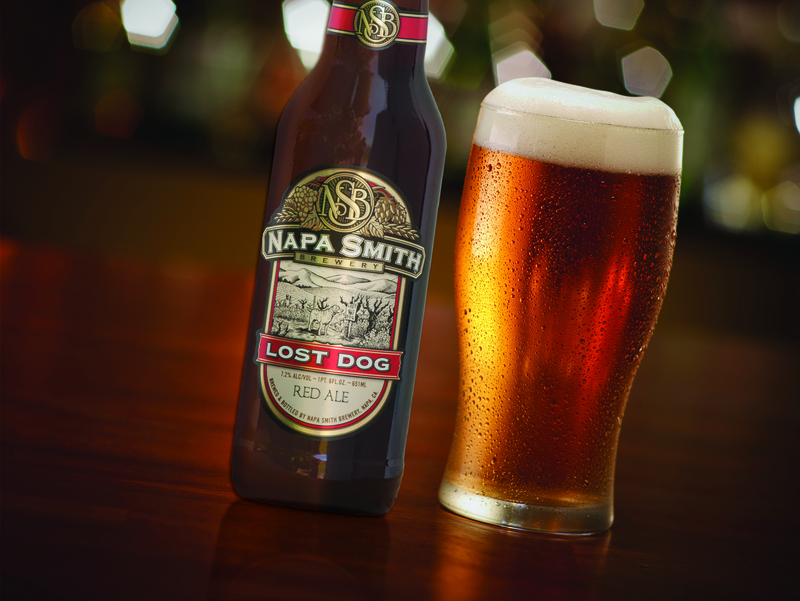 Napa Smith is proud to contribute to the Napa tradition of hard work, craftsmanship, and artistry with the introduction of its unique family of beers. 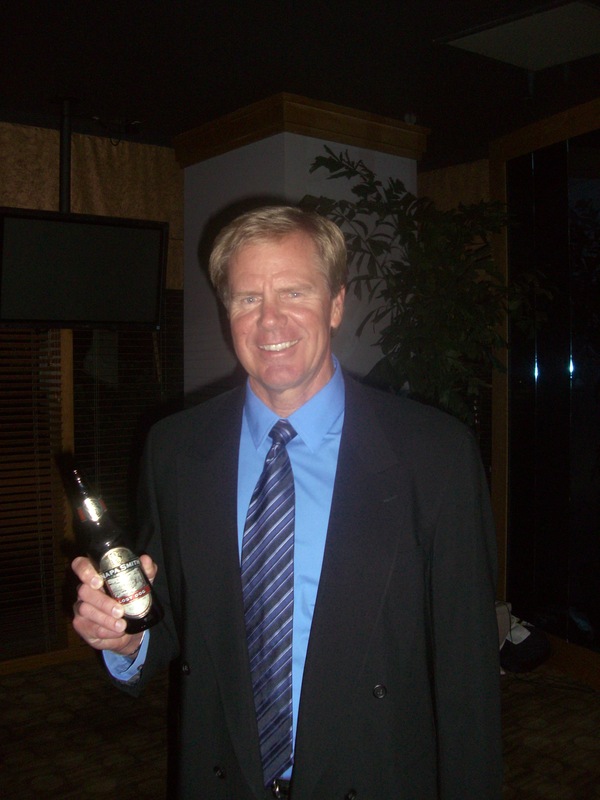 It creates its beers using proprietary recipes developed by Master Brewer Don Barkley – the most experienced brewer in the craft brewing industry. USA Water Polo, Inc. is the national governing body for water polo in America, overseeing our United States Olympic program as well as 20 different championship events annually, such as Junior Olympics and Masters National Championships. With more than 40,000 members, USAWP is also the sanctioning authority for more than 500 Member Clubs and more than 400 tournaments nationwide. USAWP is committed to the development of the sport nationwide. It fosters grass-roots expansion of the sport, providing a national system of affiliated clubs, certified coaches and officials. 24 Hour Fitness, Active Media, American Pistachios, Aquahydrate, Big Fish Payroll Services, Capital One, Colorado Time, H2O Audio, Intercontinental Hotels Group, iSport, Jostens, Kaenon, KT Tape, Ludus Tours, Malibu Wellness, Mikasa, Napa Smith Brewery, Ospraie Management, PowerBar, Pro-form Mouthguards, REUSE Jeans, Sea Air Federal Credit Union, Squar Milner, SwimOutlet.com, Stemilt, TRX, TURBO, United, VIDA Organic Life Massage & Water Marque.